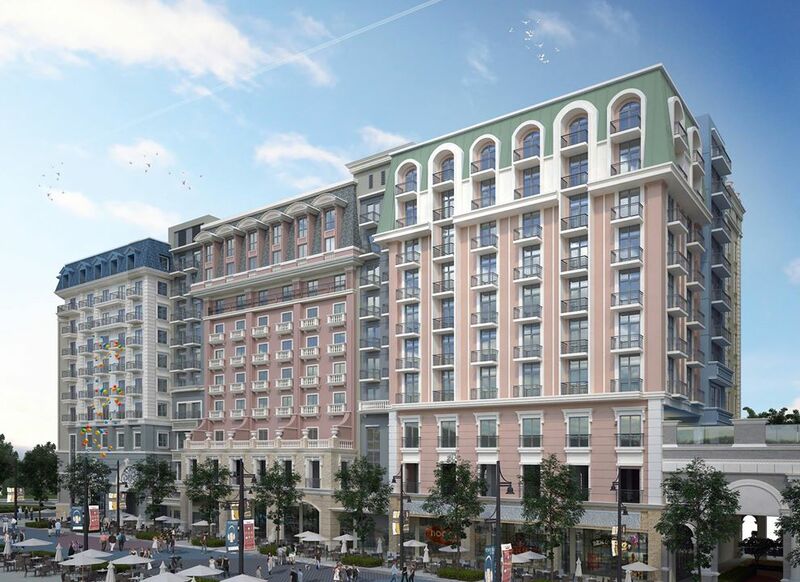 Just three months after its launch, Megaworld’s Saint Honore residential tower in Iloilo Business Park is expanding with a new residential wing as demand for condominium units continues to soar in Iloilo City. The Saint Honore ‘South Wing’ is an expansion of the North Wing launched in late August, offering an additional 155 units to the growing residential market in Iloilo Business Park.The new wing will have shared amenities with the North Wing on the tower’s lifestyle amenity deck. These amenities include a swimming pool and pool lounge, kiddie pool, Jacuzzi, fitness center, function rooms and a landscaped atrium. The atrium, located at the ground level, will serve as the centerpiece of the development, replete with garden landscape with trellised seating.“We are very happy with how the Ilonggo market has received our fourth residential project in Iloilo Business Park. To date, the North Wing of Saint Honore is now 85-percent sold. That is why we need to advance the launch of the South Wing as we continue to receive more inquiries about this project,” reveals Jennifer Palmares-Fong, vice president for sales and marketing, Iloilo Business Park. Units in Saint Honore range from studio, one-bedroom and two-bedroom with select units having their own balconies. Saint Honore is expected to generate around P1.35-billion in projected sales for the entire tower. 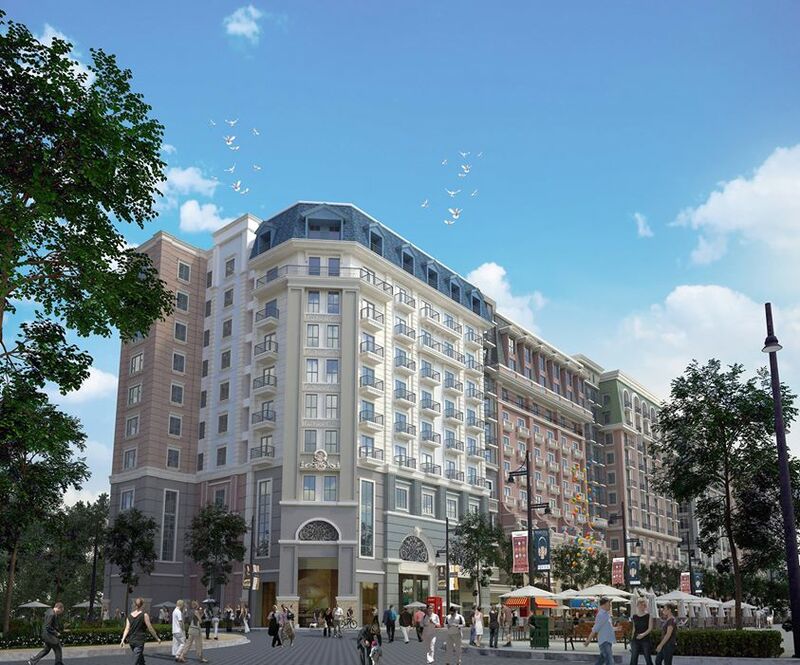 Saint Honore is a 10-storey condominium tower composed of two residential wings inspired by the classic architectural designs of the shophouses, boutiques, museums and retail rows of the Rue Saint-Honore, a historical street in downtown Paris. The tower will be completed in 2021.